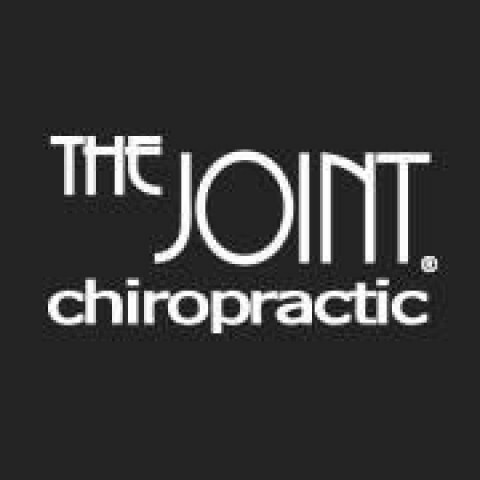 Click/tap here to find the best Georgia chiropractor for your needs! 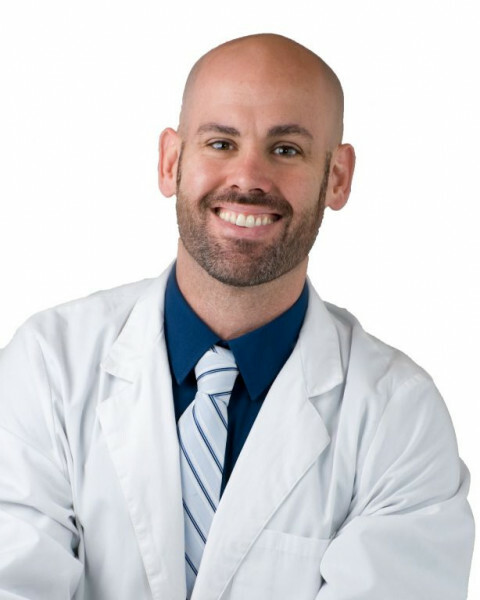 With over 25 years of practice experience, our doctors have the most advanced chiropractor certifications in Georgia, in the most researched techniques in chiropractic. In fact, there’s more peer-reviewed research in our protocol (CBP) than in all other chiropractic techniques combined. At Iceberg Health, we understand that when you come to our studio, you bring more than an illness or condition; you bring your hopes, individual needs, and personal experience. That’s why a caring relationship with patients and families is paramount to everything we do. We give our patients and families care that is supported by the highest order of compassion, science, and technology. Only by working together can we improve your well-being and provide the best possible treatment. We have the holistic knowledge. You carry the experience and expertise of knowing your own body. We believe this collaboration will help us empower you to make sound, critical decisions that affect your health.